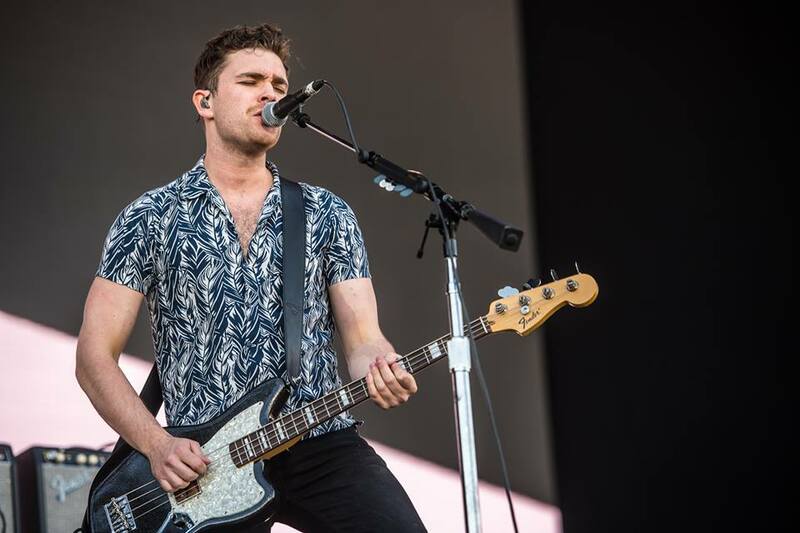 UK rockers Royal Blood rocked Lollapalooza Argentina in Buenos Aires on March 16, and video of their full set is streaming online. The duo of bassist/singer Mike Kerr and drummer Ben Thatcher delivered an hour-long, 10-song performance that featured tracks from their latest release, “How Did We Get So Dark?”, and their self-titled 2014 debut. 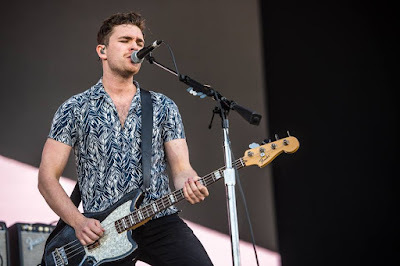 Royal Blood were featured on the event’s opening day, which was headlined by the Red Hot Chili Peppers and included sets by Imagine Dragons, Chance The Rapper and DJ Hardwell, among others. The event’s third and final day (March 18) was cancelled due to severe weather including heavy storms, lightning, and winds. Royal Blood continue a series of South American dates this month before heading to Australia and New Zealand in late April; the group will launch a US tour in Brooklyn, NY on May 28. Recorded in Brussels, Belgium with producer Joylon Thomas and London, UK with co-producer Tom Dalgety, the band’s second album debuted atop the UK charts upon its release last June.